McDonald’s is the biggest fast food chain in the United States, not to mention one of the most popular. 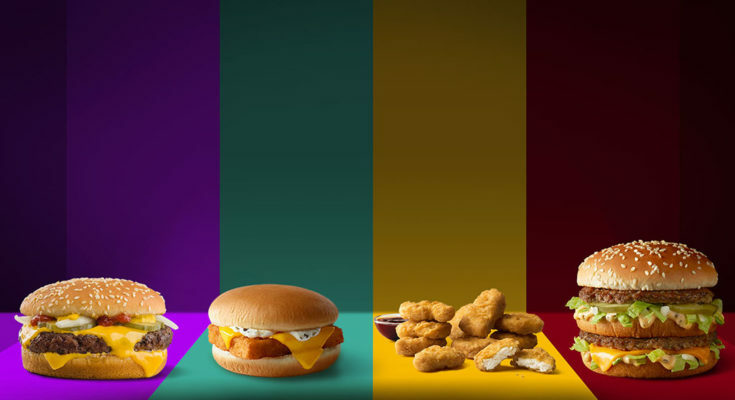 On this page we try to bring together the latest prices for the McDonald’s menu. 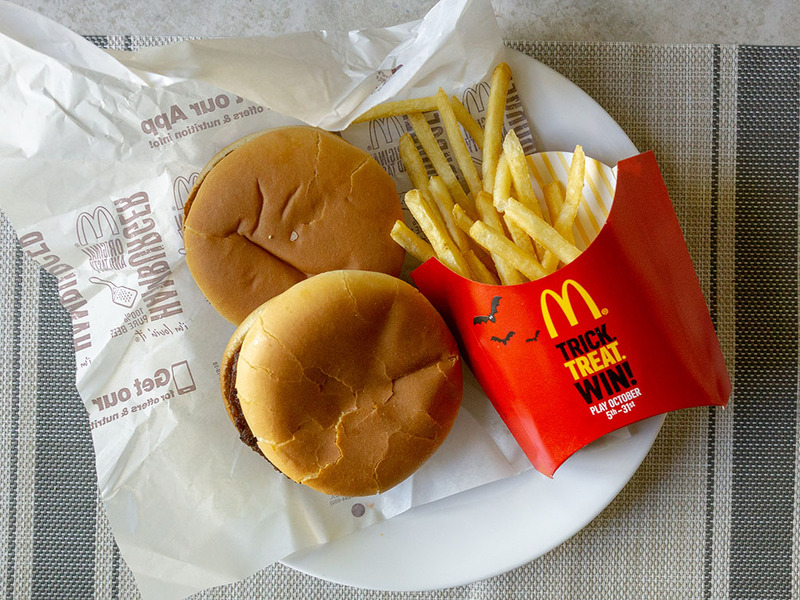 If you need a burger right away, don’t forget you can get McDonald’s delivered to your desk or door right now. 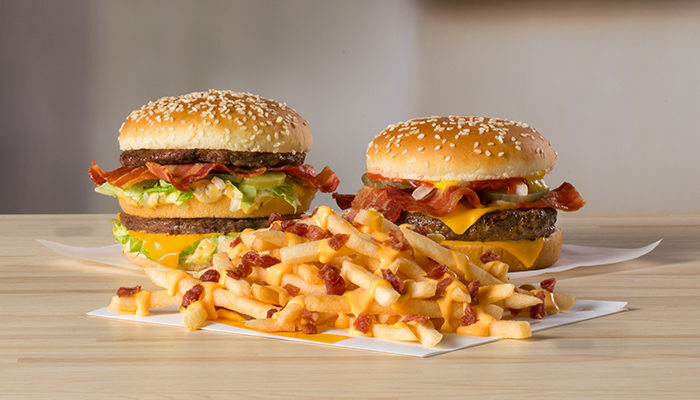 Download Uber Eats for free right now and see how quick and easy McDonald’s delivery is. 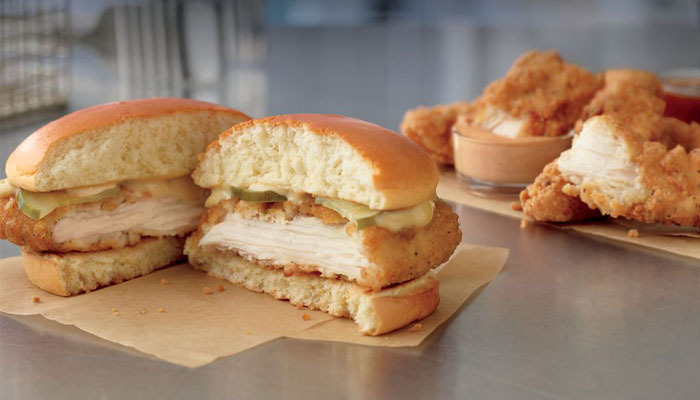 All prices on this page are dated December 2018 and taken from a restaurant location in Utah, USA. Please note your own particular state may differ slightly. Prices provided only as a general reference guide, please be sure to review with your own local restaurant. This site has no affiliation with McDonald’s. The following are the prices for McDonald’s burgers available as both stand alone sandwiches and meals. 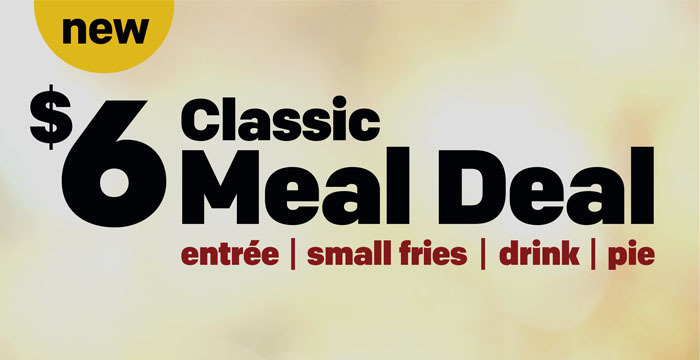 McDonald’s meals include medium fries or side salad and medium soft drink. 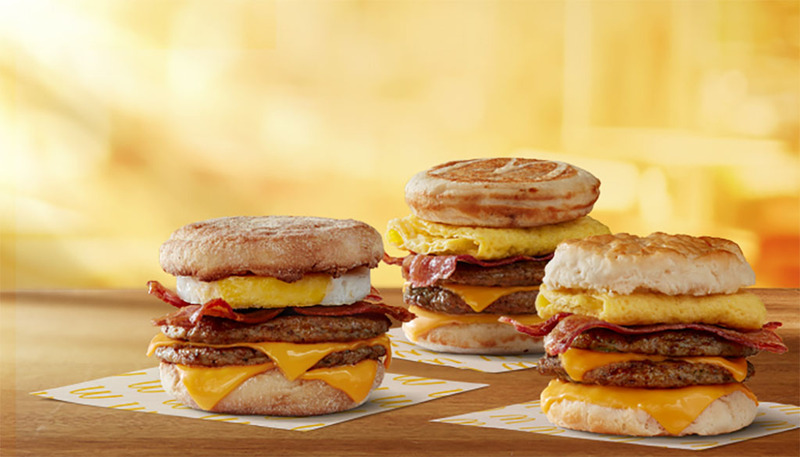 The McDonald’s Dollar Menu as evolved into a larger and more nuanced selection. As of 2018 the restaurant offers a $1/$2/$3 menu. There are numerous items in each category at one, two and three dollars respectively. All prices on this page are dated October 2018 and taken from a restaurant location in Utah, USA. Please note your own particular state may differ slightly. Prices provided only as a general reference guide, please be sure to review with your own local restaurant. This site has no affiliation with McDonald’s.